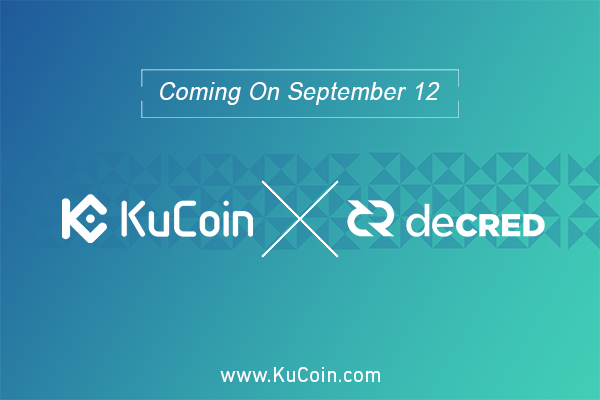 Today, KuCoin blockchain asset exchange is thrilled to announce on its latest listing of another promising project Decred, an autonomous digital currency. Decred’s native token DCR is now available for deposit with trading pairs including DCR/BTC and DCR/ETH. Buying commence at 19:30 UTC+8 while Selling/Withdrawal at 20:00 UTC+8. All trading activities are done utilizing their Android and iOS apps, or through their official site, www.kucoin.com. Decred (DCR) is an autonomous digital token where its stakeholders are part of the decision-making as it has a decentralized and sustainable highlight giving the term as “a self-ruling token.” This cryptocurrency has organized its priorities as having decentralized administration and the creation of settlements on the blockchain. Decred uses an advance hybrid Proof-of-Work and Proof-of-Stake to validate the blocks accessible. Therefore, the stakeholders or the token holders are contributing the approvals to the coin miners buliding the blocks for rewards. 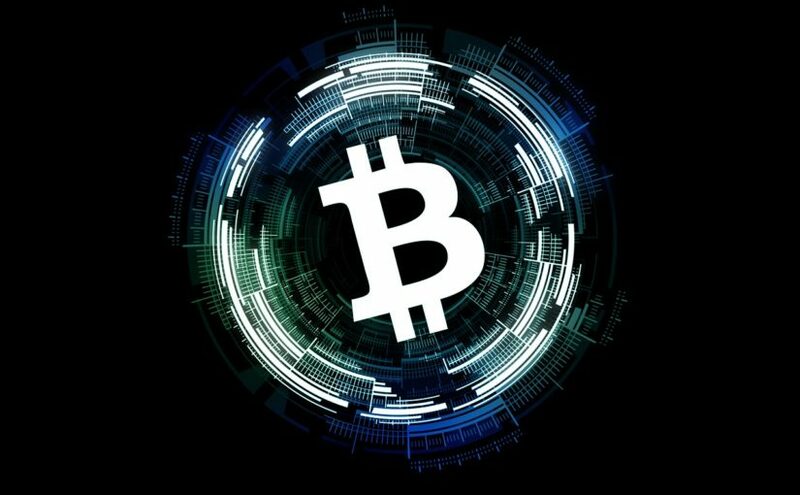 It is a unique system as it ensures that the miners are not there just for the short term profits on their investment on their hardware. Decred had a humble beginning as it started as a projection established in April 2013 by Adam Mckenzie. The present project leader and CEO of Company Jake Yacom-Piah accumulated, developed and launched Decred in March 2014. Over the past years, it has collaborated with many other members into its team with the lead developer Dave Collins. The team focuses and fully involves in developing Decred be the first ever Decentralized Autonomous Entity. Blockbank has purchased a stake in Spire bank & declared a strategic FinTech partnership, as a means to provide an international Crypto banking services. One of the leading commercial banks in Kenya, Spire Bank, will be instrumental in facilitating a wide variety of international Crytpto banking activity in association with Blockbank — to present the world’s first fully licensed crypto bank with low-cost funding availability. Spire Bank, Headquartered in Nairobi top commercial banking entity, fully licensed by the Central Bank of Kenya is valued at having total asset worth of around 180million USD. 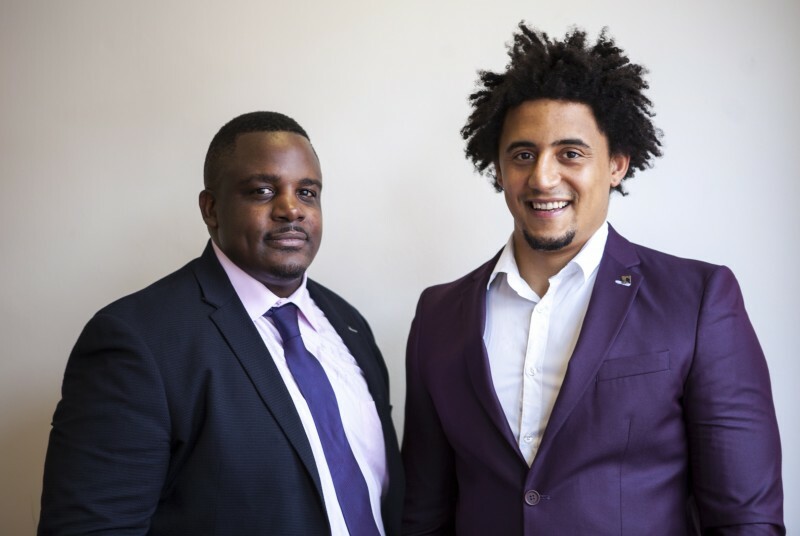 Originally established as a finance company in 1983 and later commencing operations as a fully-fledged commercial bank, Spire Bank brings a wealth of FinTech knowledge and experience to the table to assist Blockbank in their endeavour. 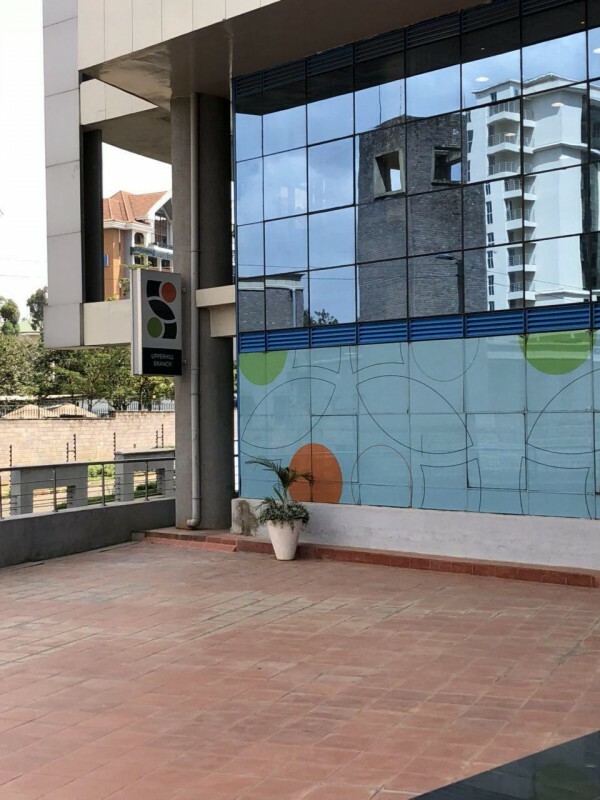 With 350,000 existing customers and a firmly-established high quality reputation, the prestigious Kenyan bank provides a solid foundation for Blockbank’s first step into supplying secured and affordable financing options for emerging economies. This ground breaking partnership will initiate integration of commercial banking services into crypto entities, businesses, and governments globally – creating dynamic access to more affordable funding opportunities to accelerate economic growth. The strategic FinTech partnership with Spire Bank will see the incubation of a DDMS smart contract blockchain system – the backbone of Blockbank’s platform – enabling Blockbank to provide lower cost funding solutions via Spire Banks’ infrastructure. With the capacity to provide a plethora of international banking services, Spire Bank is predicted to be a real asset to the Blockbank assembly, driving the expansion of global banking capabilities for both parties. The collaboration of these two organizations will be a major breakthrough in fostering the development of low-cost funding options for governments and commercial entities worldwide – particularly in developing economies without current access to these services. In many developing countries, borrowing is still very expensive; with rates sometimes hitting 20%. In some countries borrowing is so expensive, the borrower has to pay enough money to pay the whole loan in 5 years just in interest payments. A staggering $12,830,000 worth of their BBRT tokens has already been sold during the pre-ICO phase. PlayUp, the Australian-based gaming firm behind one of the most promising token sales this year has already clocked over one million users across its ecosystem before the forecasted date. 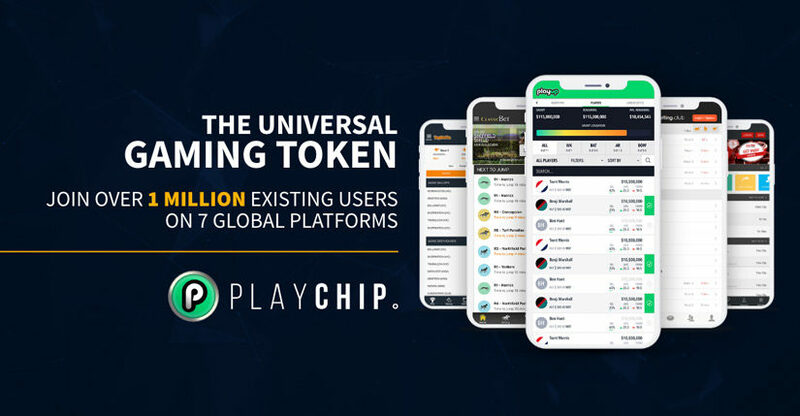 The platforms universal gaming token, PlayChip will revolutionise the online gaming industry when integrated into its seven platforms which are already fully licensed with a growing user-base. When the blockchain platform launches on the 19th of December 2018 the user-base will be able to participate in the seven different gaming platforms whether they are looking to take part in sport betting, casino games, fantasy sports or eSports, it will all be streamlined with the PlayChip token. PlayChip’s ecosystem has gained traction in the USA, UK, Australia and India with a presence in 70 countries around the world. The initial coin offering has bucked the current trend of projects launching with merely nothing more than a website, PlayChip have done this with what’s called a ‘reverse-ICO” whereby the current ecosystem is tokenized and integrated into a fully operating business with a user-base and revenue. “PlayChip is truly a unique token offering because while others write white papers about potential audiences and hypothetical use cases, PlayChip is well positioned with a very active global audience on multiple platforms that are already part of the PlayChip family,” Luke Lombe, Head of Blockchain with PlayChip said. 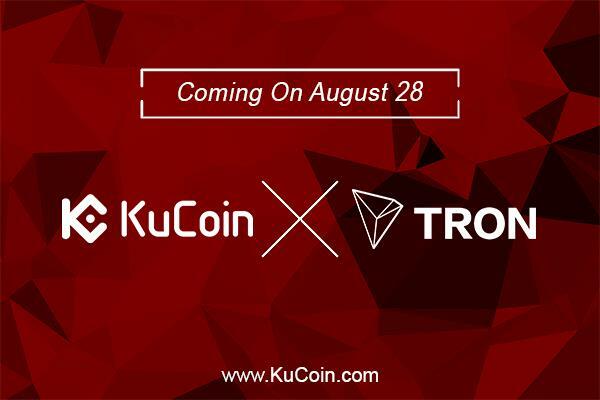 KuCoin announces today that Tron TRX got listed on their state-of-the-art platform. Tron is recognized as a blockchain-based platform establishing a truly decentralized Internet. Tron’s native currency TRX is now available for deposit with trading pairs such as TRX/BTC and TRX/ETH. Buying will start at 19:30 (UTC+8) while Selling/Withdrawal at 220:00 (UTC+8). TRON (TRX) is a blockchain – based cryptocurrency platform that aims to decentralize content-sharing on the World Wide Web and the Internet as a whole. It gives artists and creators the possibility of releasing their content without having to use centralized 3rd party platforms such as Facebook, Youtube, and the like. The TRON currency is one of the latest and most popular cryptocurrencies on the market. However, it aims to create a platform that is very different from the typical cryptocurrencies. • Eradicate middlemen who connect content creators to users. • Content creators to receive revenue directly from their users and consumers. • Apart from eradicating middlemen in the payment process, this also reduces traffic dependency on sites such as Facebook, etc. This is because traffic will be streamlined back to the content creators, removing the need for hits and views on middleman sites. The TRON Network (TRX) is currently in the first phase of their roadmap. This stage, called Exodus, which is focused on data liberation. The purpose is to have a completely functional platform to publish, store, and share digital content by the end of the year 2018. In its current phase, it has the advantage of being less likely to have bugs in the code considering it has already been tested. • Phase 2: Odyssey – This phase focuses on eradicating middlemen services and giving the profits directly to content publishers. • Phase 3: Great Voyage – Scheduled to start in Summer 2020, this phase explains why TRON’s current code structure resembles Ethereum as its purpose is to allow for “Personal Initial Coin Offerings,” similar to Ethereum token sales. In other words, individual content creators can hold ICOs to raise capital that allows them to produce more and better content. • Phase 4: Apollo – Aims to create a fully decentralized trading platform for all the individual tokens created on Tron. • Phase 5: Star Trek – Takes the concept to the next level by developing a decentralized gaming platform for developers to design online games. • Phase 6: Eternity – Allows developers to build entire gaming platforms on Tron and allows general investors to invest in specific games and networks. 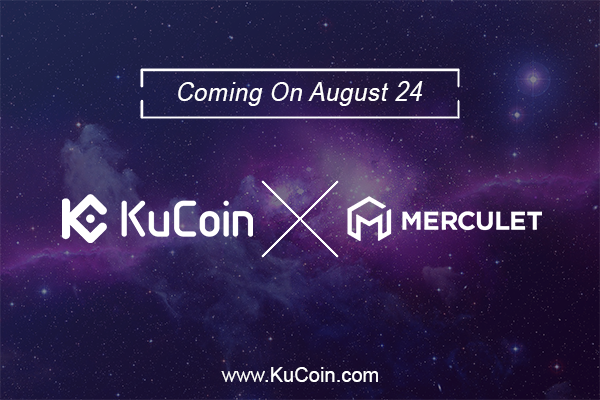 KuCoin exchange announces today that they have listed the primary and transaction currency of the internet focused decentralized platform, Merculet MV. Deposit is now available using KuCoin’s app on any iOS or Android devices or to their official website www.kucoin.com. Buying commences at 19:30 UTC+8 and Selling/Withdrawal at 20:00 UTC+8 with trading pairs MVP/BTC and MVP/ETH. Merculet derived from Mercury and Blocklet, the Roman God of Commercial and the cornerstone of the blockchain, use blockchain technology to improve the relations between consumers, producers, and investors. It allows users to monetize their application. As an addition, it also assists businesses to increase their businesses by producing a good review ecosystem and the re-distribution of the trillion-dollar value-driven economy. It has also generated an Attention Value Network (token: MVP). It connects the supply and market sides of attention with an open contract suite to promote good circulation of the Internet of Value. Mobile Internet is mostly about traffic. The Internet of Value derived from the mobile Internet is essentially an attention economy. Merculet presents a holistic solution to help companies and users embrace the attention economy and build a distributed, value­focused network. It connects and performs the match and value exchange between the supply and demand side of attention. It consists of three central components: The UAV (User Attention Value) evaluation system, User Attention Token(UAT) as the foundation of attention incentive system and Open Content Platform to solve the problem of attention source. MVP is short for Merculet Value Protocol and a standard ERC20 public chain asset. Enterprises can immediately access other application circulation scenarios by anchoring their own UAT and MVP, or interact with the ecology of another public chain world; MVP also supports ecologically beneficial behaviors and introduces strategic priorities. Incentive resources to assure the healthy and orderly evolution of the entire growth ecology. MVP is the cornerstone of Merculet Attention Value System and anchored by UAT. MVP could connect various enterprises by certain rates and promote the value distribution between them. Meanwhile, MVP also implement better support for enterprises from various aspects. In short, entrepreneurs could assign their UATs and offer to users according to the user’s UAV which based on their own operating rules. MVP comes from the Merculet Token Pool and soft­mining in different ways. Different UATs will run in specific APP/enterprise, while MVP will circulate over different apps/enterprises within the Merculet Ecology. For the past years, online booking concerns on hotels and other accommodations have been a common issue among individuals. Extra charges have been imposed that becomes economically unwise especially to budgeted travelers. Locktrip, the first and one of its kind, is a blockchain based decentralized project that aims to solve this problem. 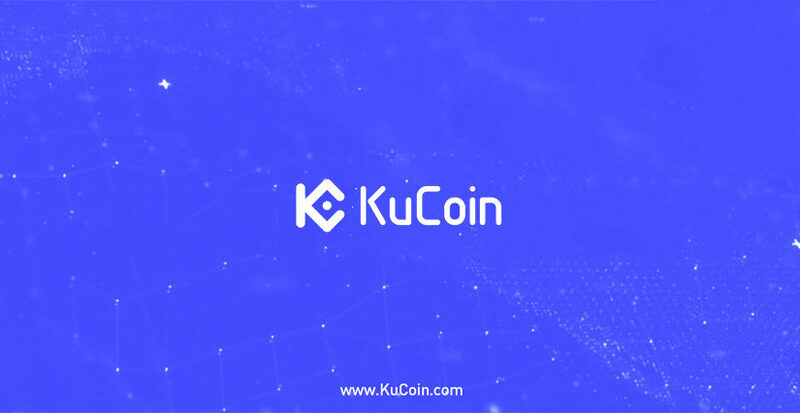 Today, as part of their marketing extension, they are proudly announcing that they have listed their native currency LOC to one of the leading cryptocurrency exchanges in the world, KuCoin. 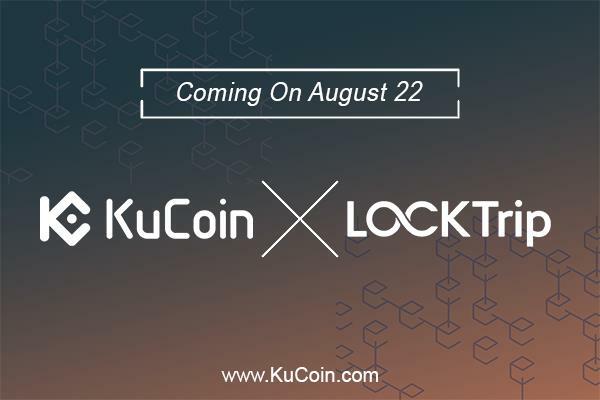 LOC token is now available for deposit utilizing KuCoin’s Android and iOS apps, or to their official website, www.kucoin.com. Other transactions such as buying start at 19:30 UTC+8 and selling/withdrawal at 20:00 UTC+8. 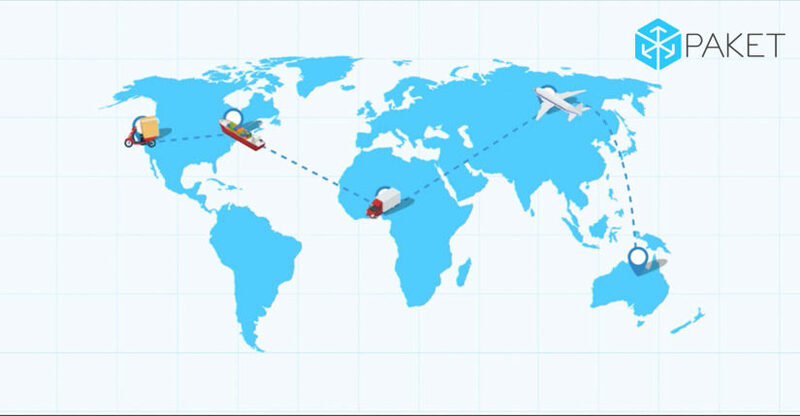 LockTrip is a marketplace intended for travelers who want to obtain cheaper rates through the absence of expensive intermediaries. Like most centralized websites, property owners often contract costly fees that are passed down to the consumer when booking hotels and other accommodations. LockTrip aims to significantly lower these rates. Modern travel websites that aid booking accommodations, such as Expedia or Airbnb, are centralized and thus demand some charges towards both property owners and customers, and additionally require middlemen to transact payments. 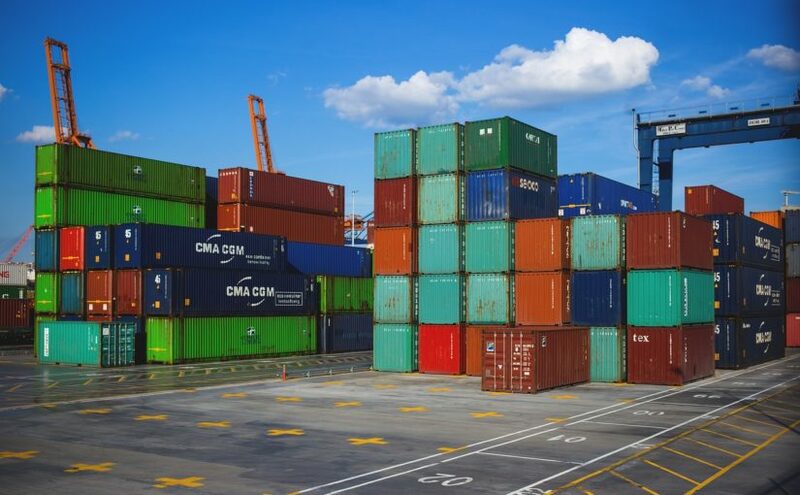 LockTrip will evade the need for these expenses by setting the marketplace on the Ethereum blockchain, which will decentralize the process and offer full transaction transparency. Property owners will be provided the opportunity to add and update their listings on the easy to access LOC Ledger interface. With the offer of simplicity and one-click solutions, proprietors will find LockTrip not only saves them money but executes the transfer of listings from current platforms especially easy. Customers also experience savings and usability with the help of LockTrip. With access to both a desktop and mobile marketplace, LockTrip will offer easy to use explications for travelers searching for rental accommodations, and a lack of commission fees will support them continue to save money. The whole LockTrip system is established on the LOC token, which will be presented available during a token sale. 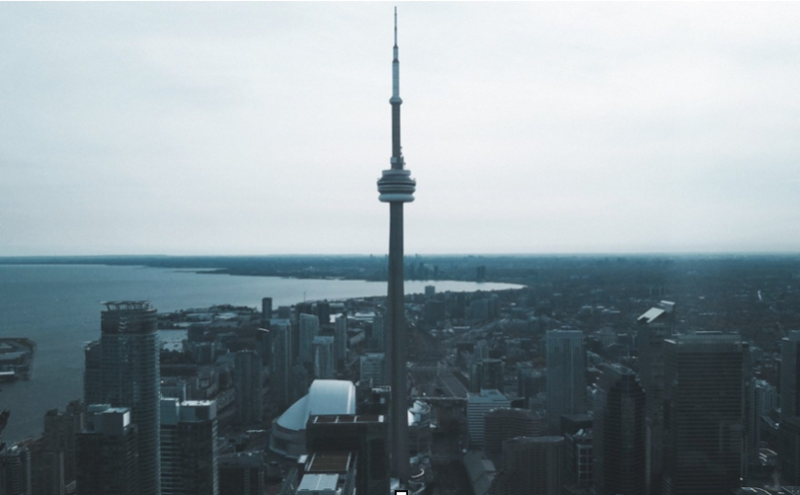 Hotel and property owners who want to be listed on the LockTrip marketplace are compelled to hold LOC tokens; however, renters do not significantly need them, as any currency they use to book will be automatically shifted to LOC. However, the utility of fiat or non-native currency will result in marketplace charges that can be circumvented with the use of LOC. LockTrip is the first step in the decentralization of hotel and short-term rental property booking, and with the presentation of money-saving choices for both owners and renters and an easy to use marketplace, it may transform the concept of booking effectively. Posted on 20th August 2018 Author CoinSpectatorCategories LitecoinTags Pundi X, Zac CheahLeave a comment on Pundi X Interview: Has this firm created the smartest POS device in the world?